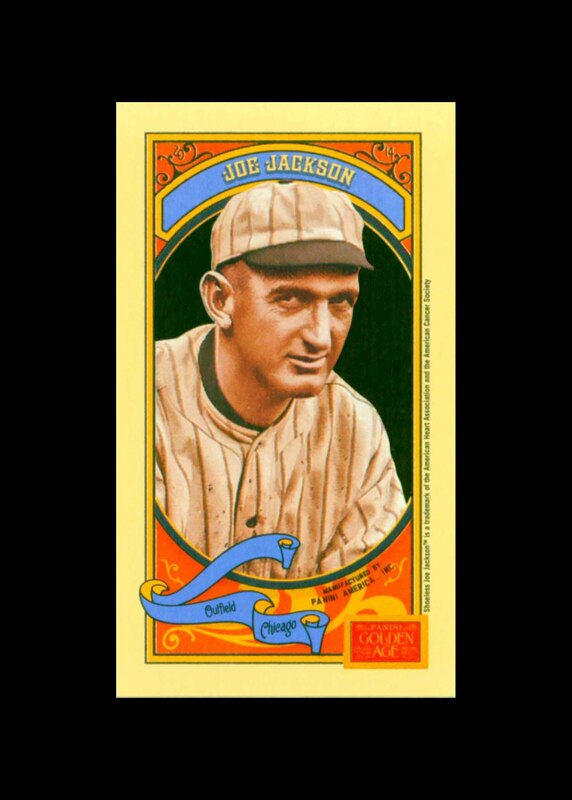 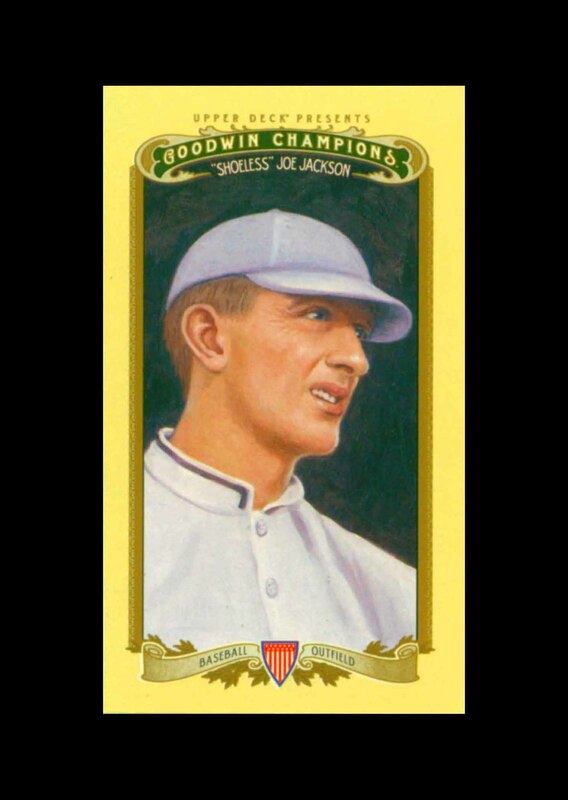 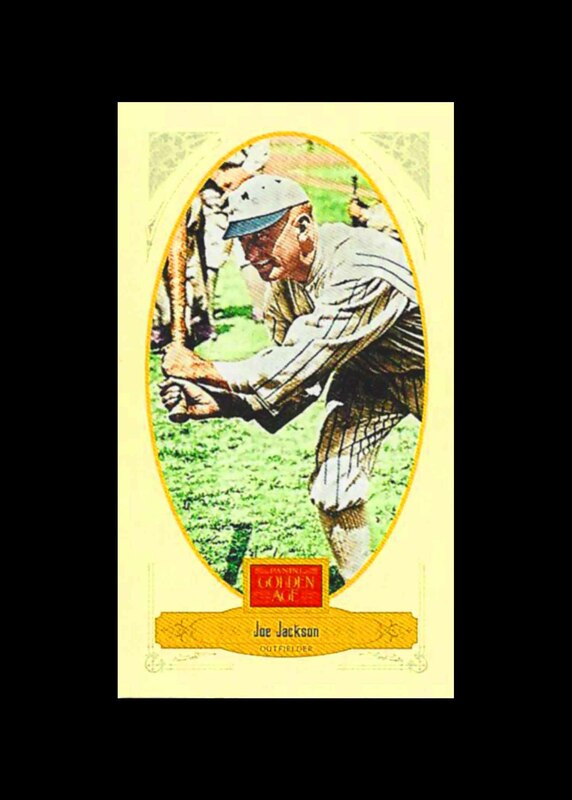 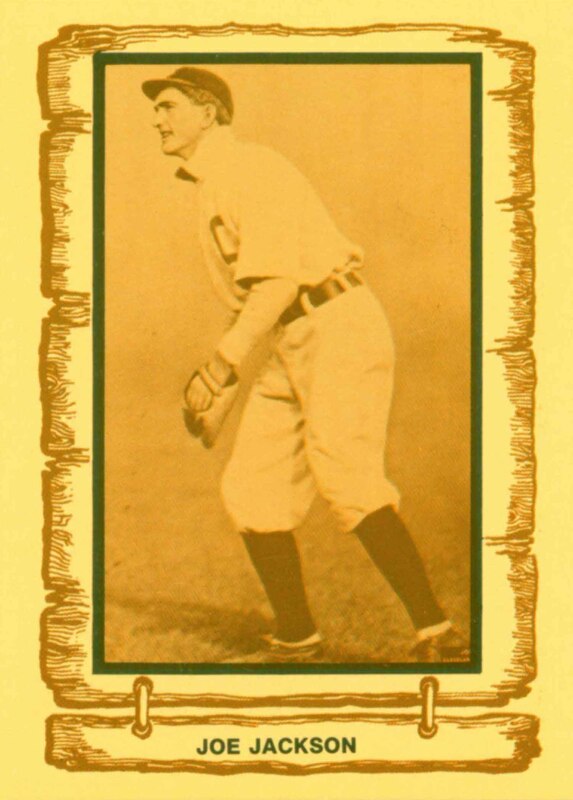 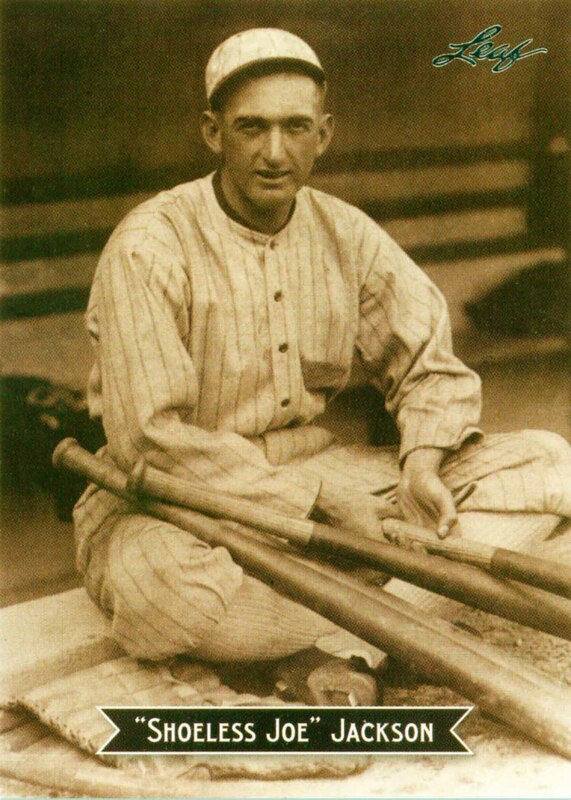 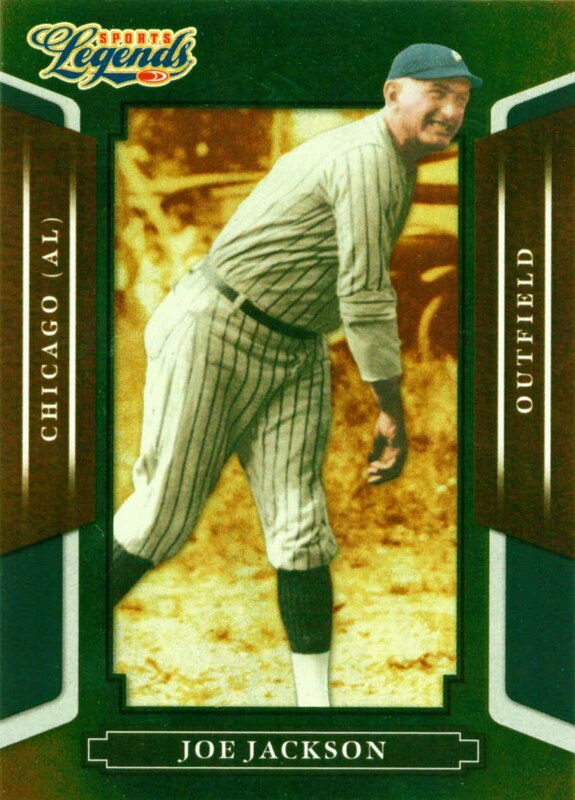 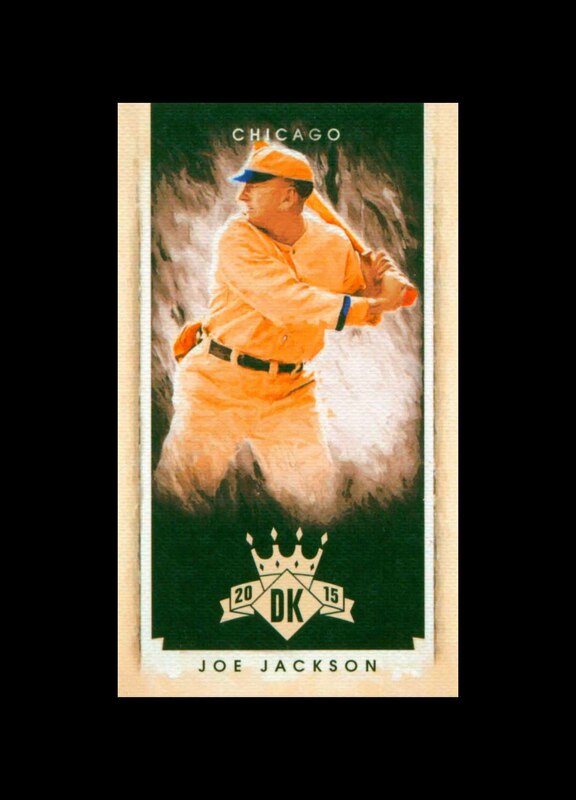 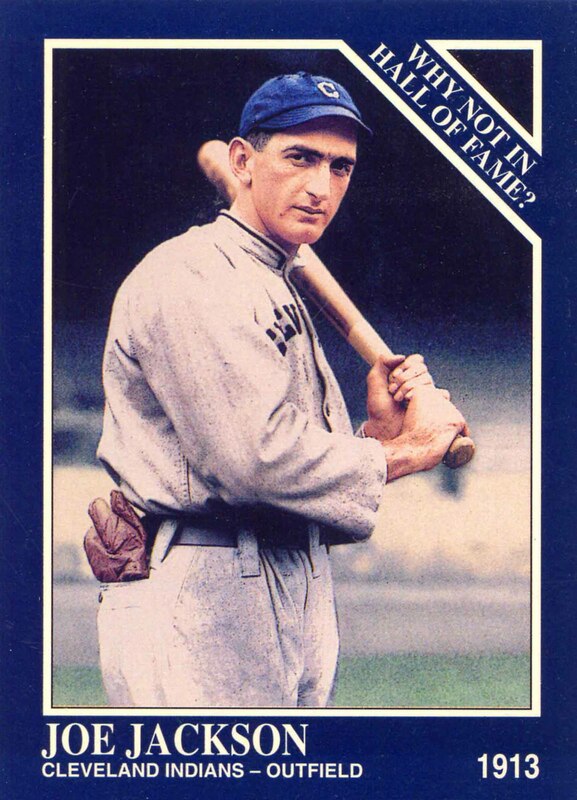 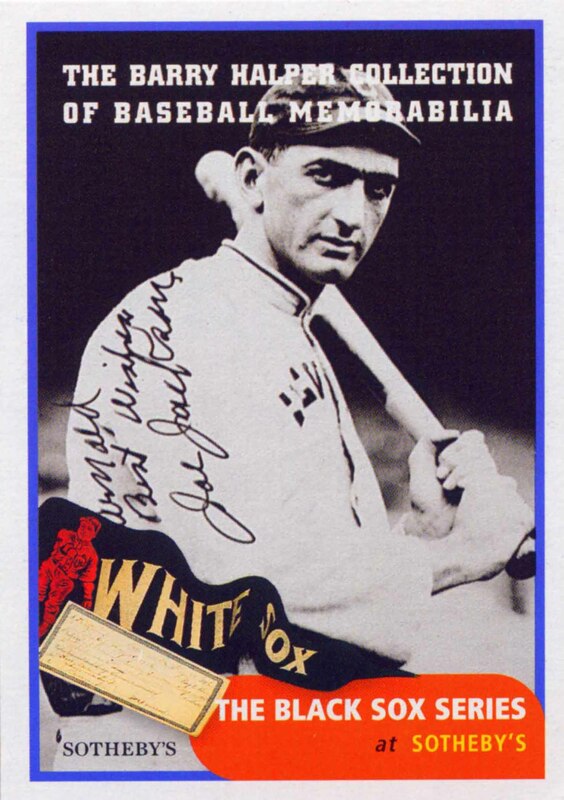 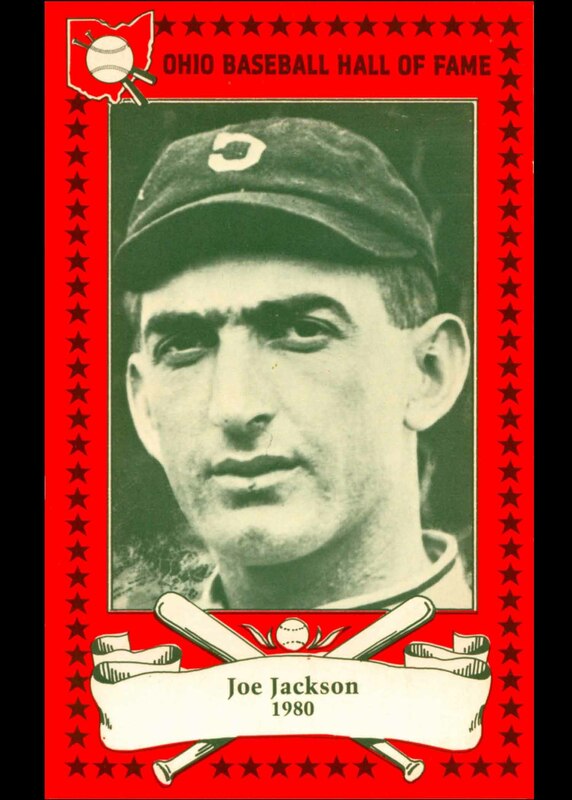 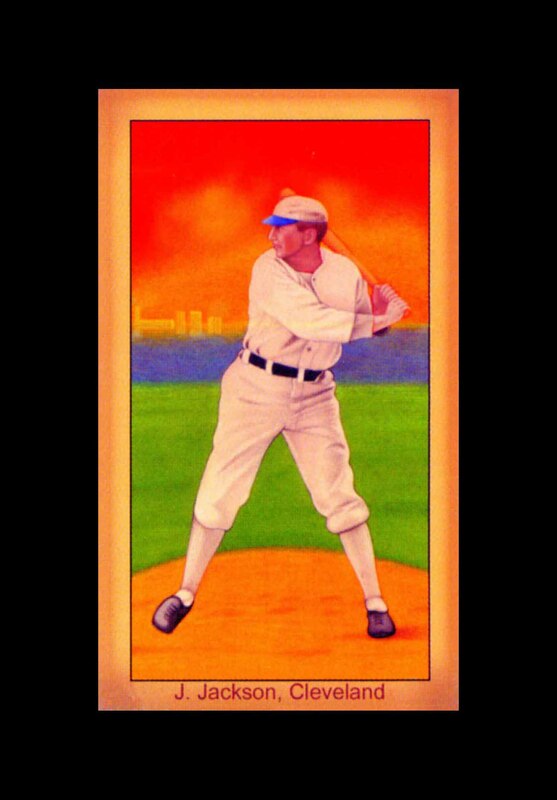 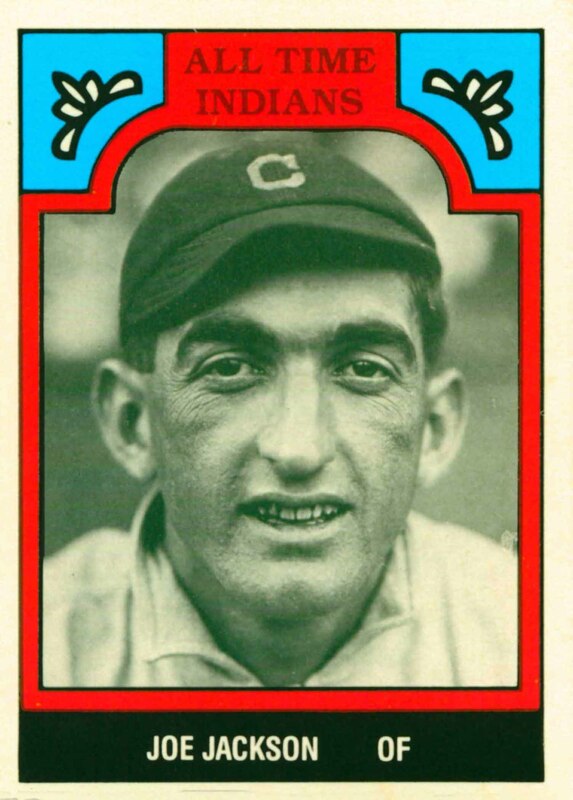 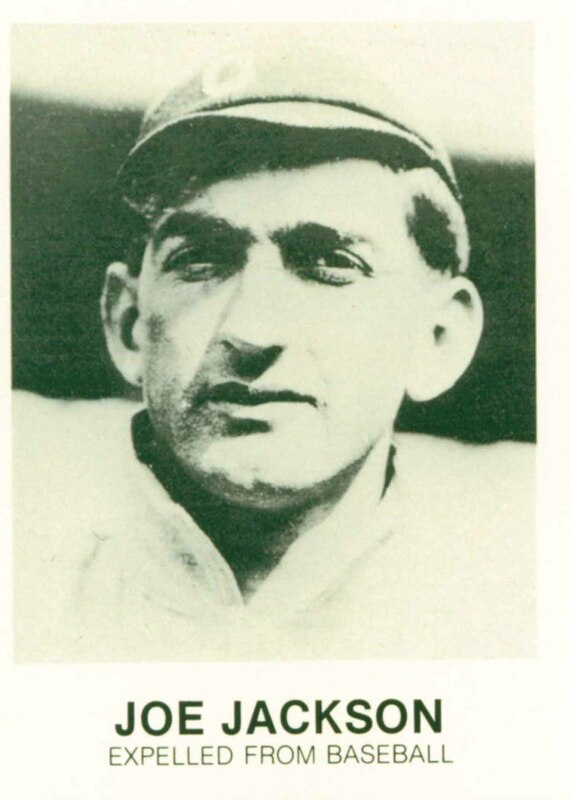 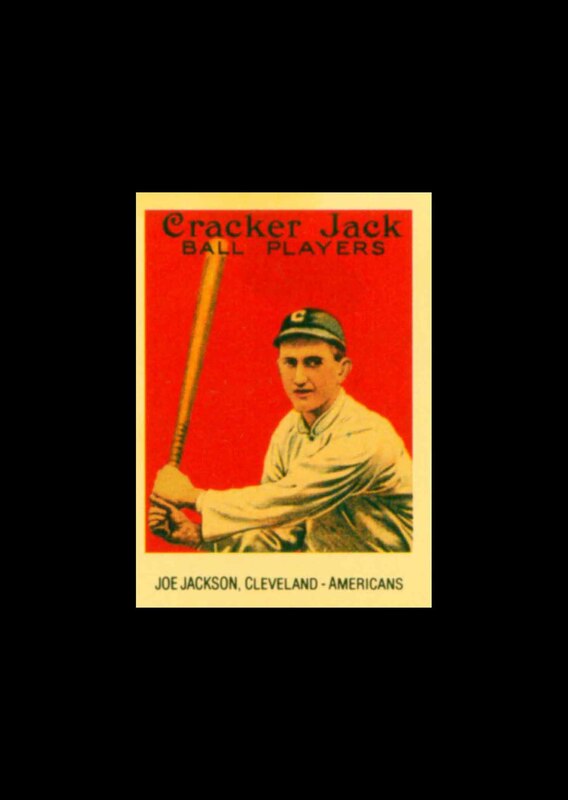 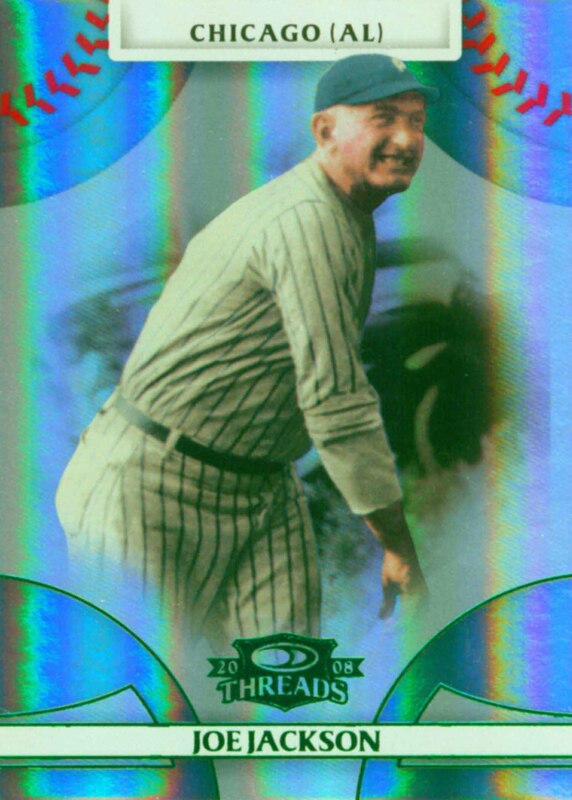 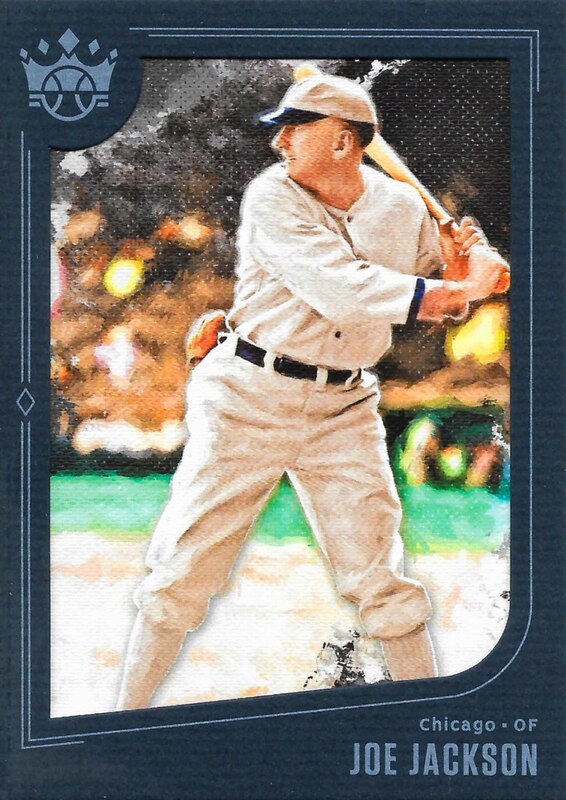 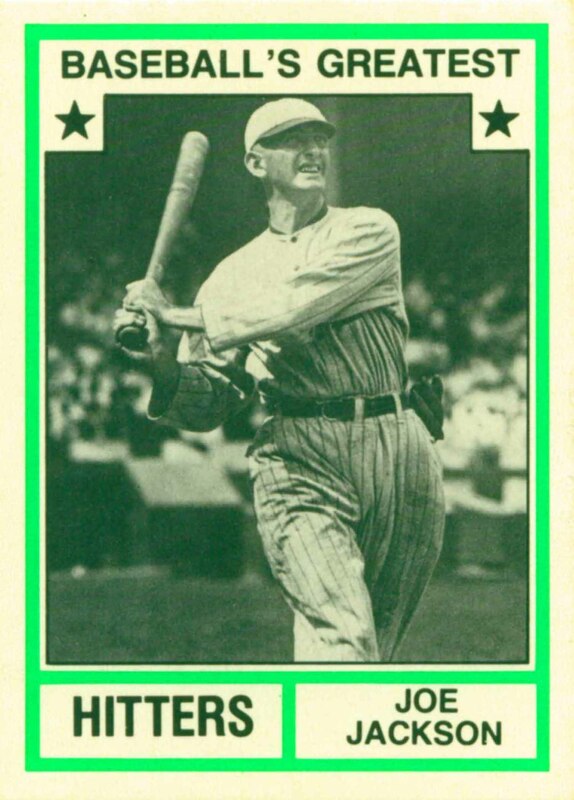 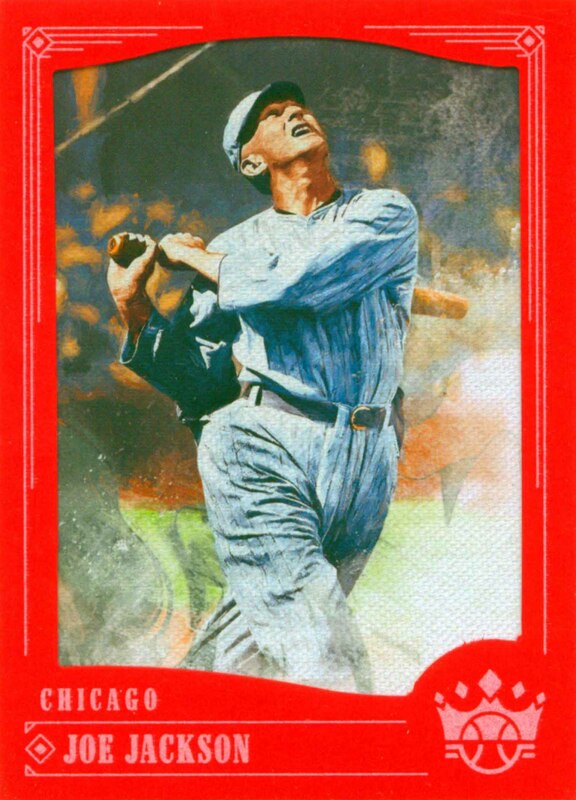 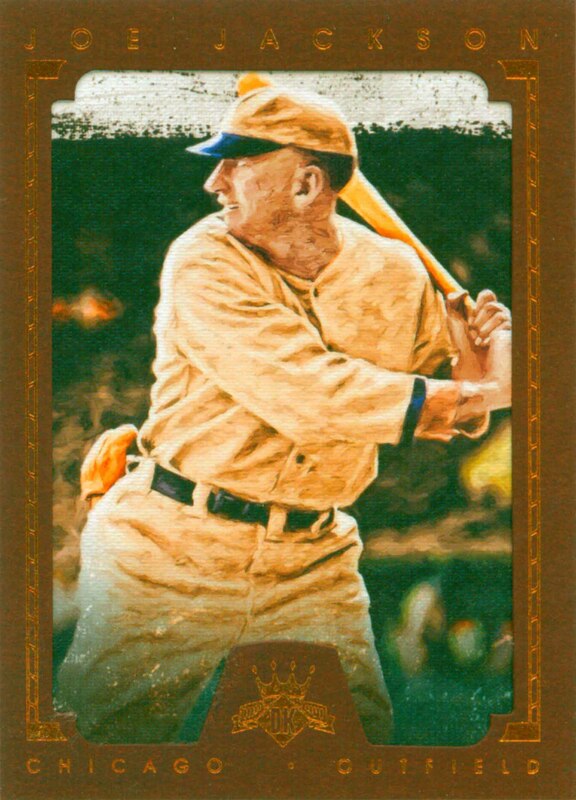 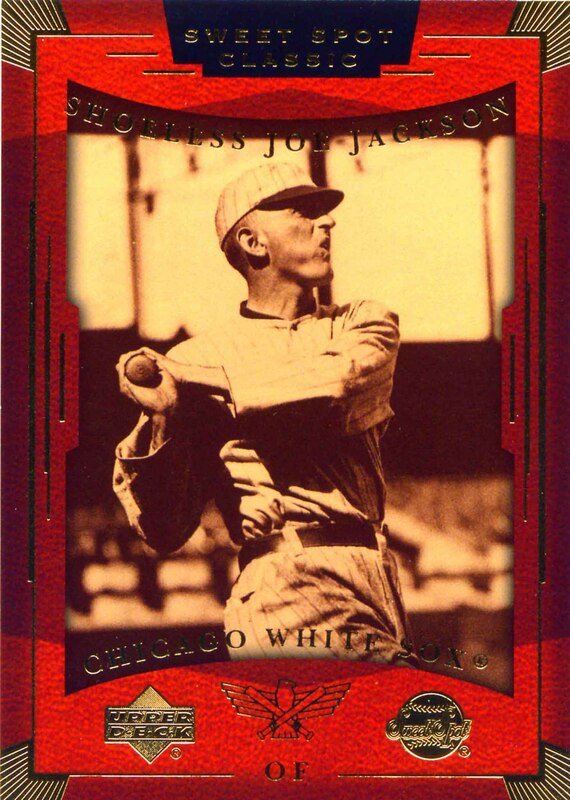 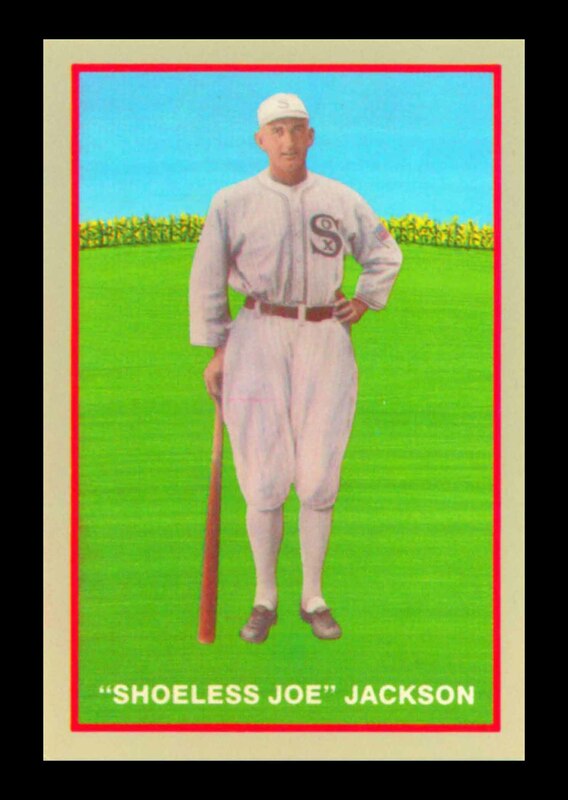 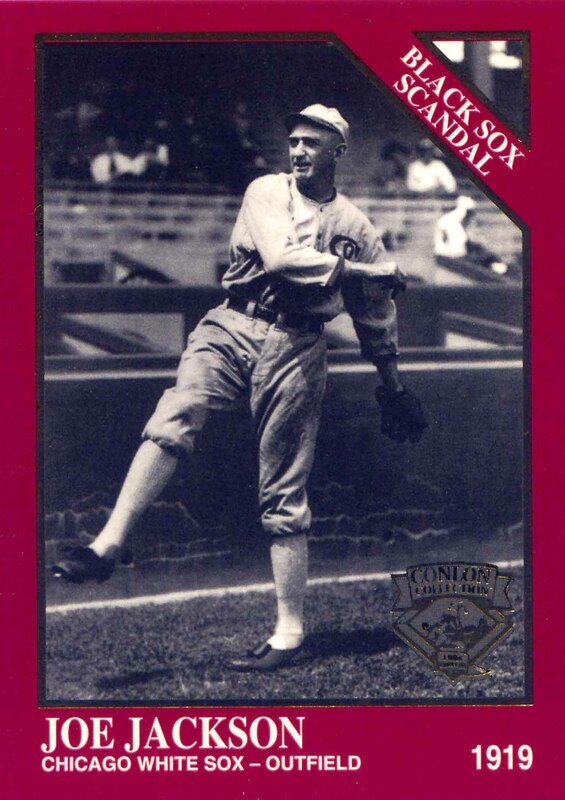 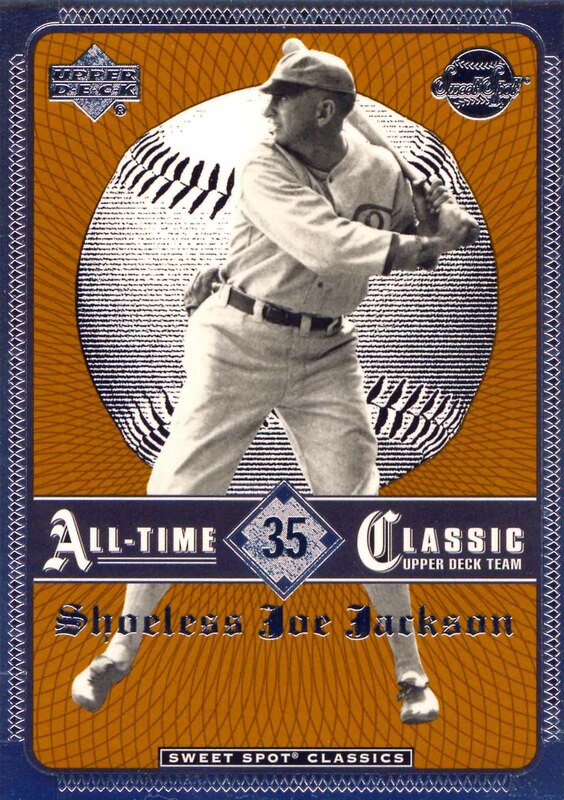 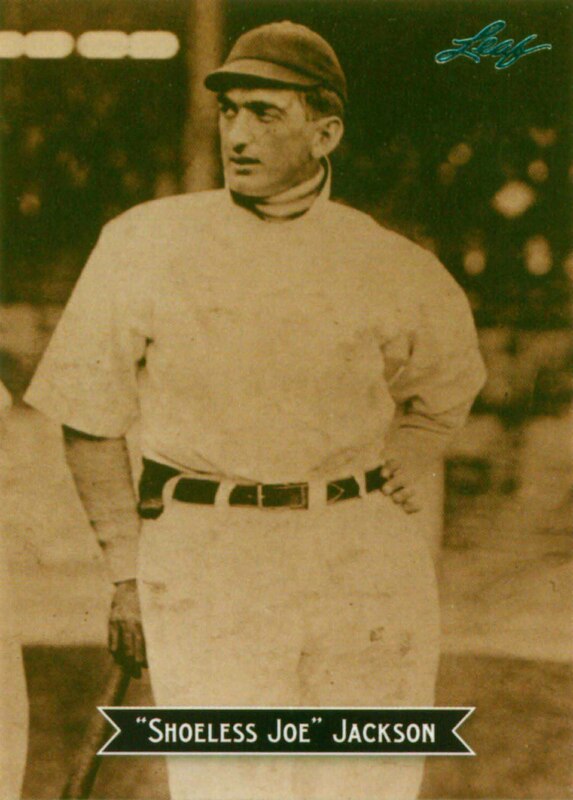 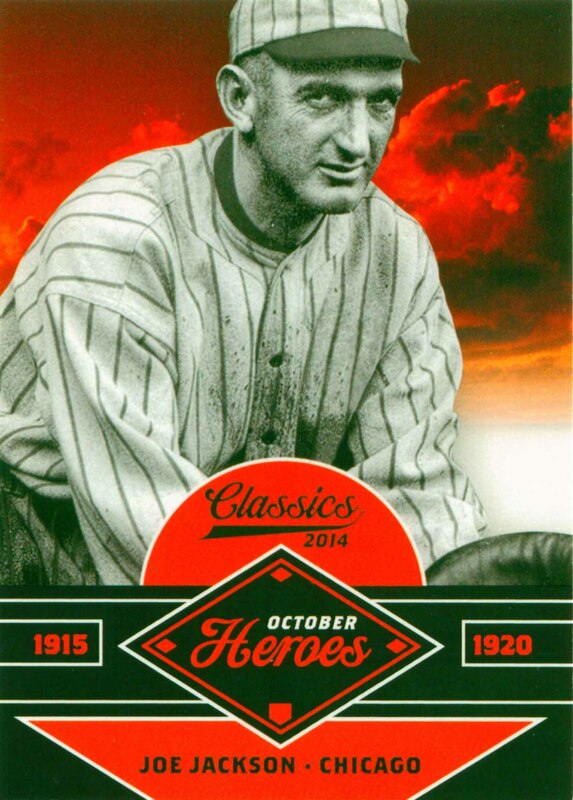 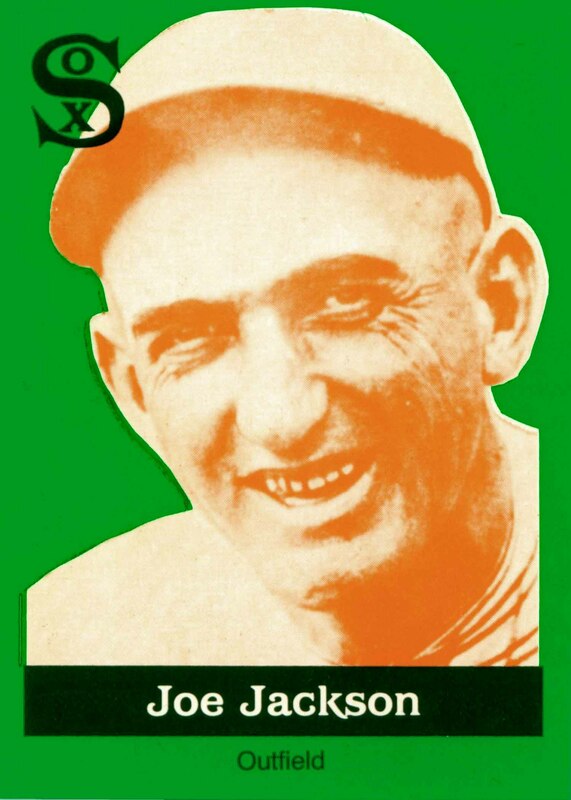 "Shoeless" Joe Jackson was a member of one World Championship team. 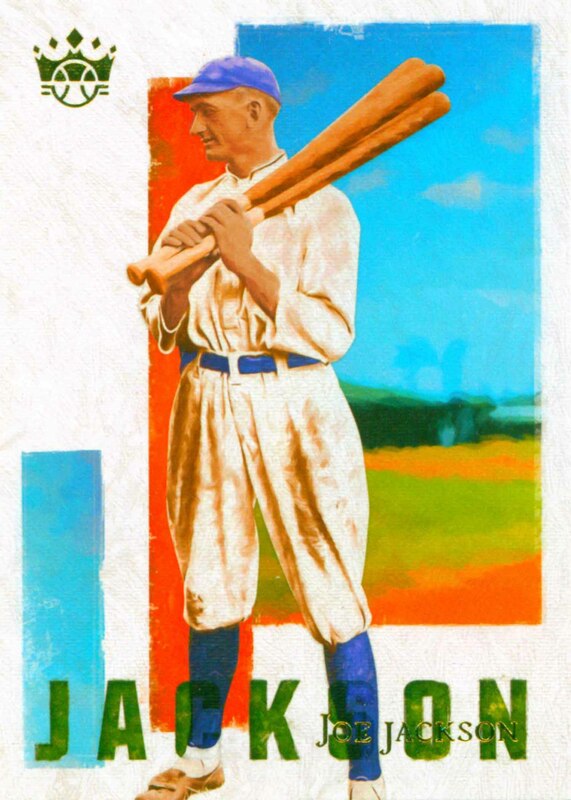 He was banned from baseball in 1921 for allegedly fixing the 1919 World Series yet in 2000 he was named to the All Century Team. 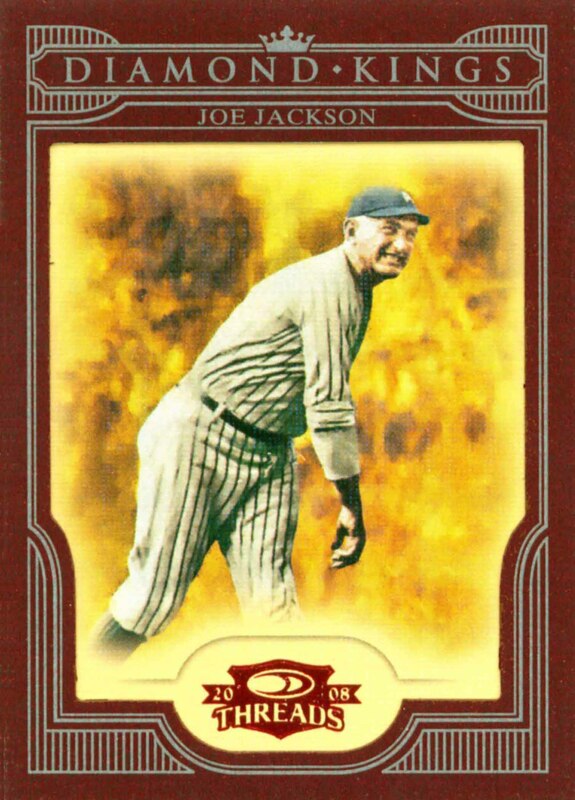 Joe Jackson Baseball Cards that I have for sale.